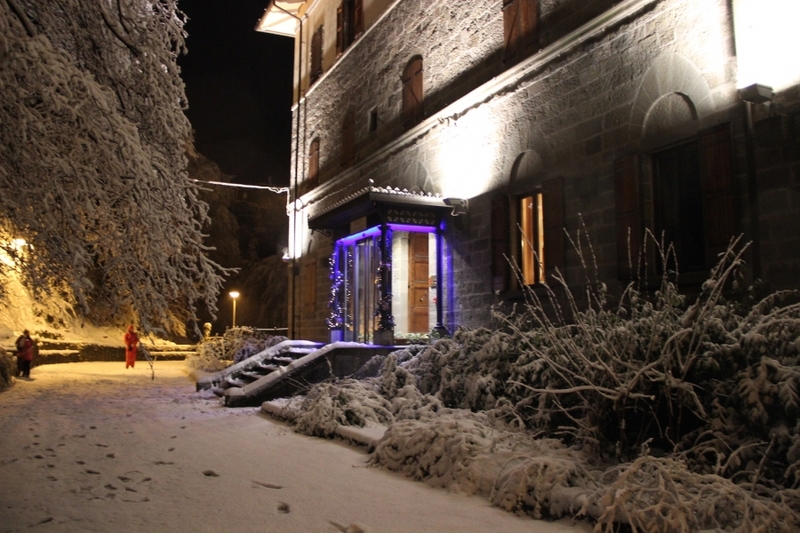 If you are looking for your accommodation, explore here the opportunities that Doganaccia offers:hotel with typical mountain style, of all categories, Bed & Breakfast, rooms for rent, apartments, campsites for outdoor lovers and shelters. Request information or book directly from the site! The Antica Dimora Villa Basilewsky hotel has 21 rooms that meet the criteria of a superior category hotel. 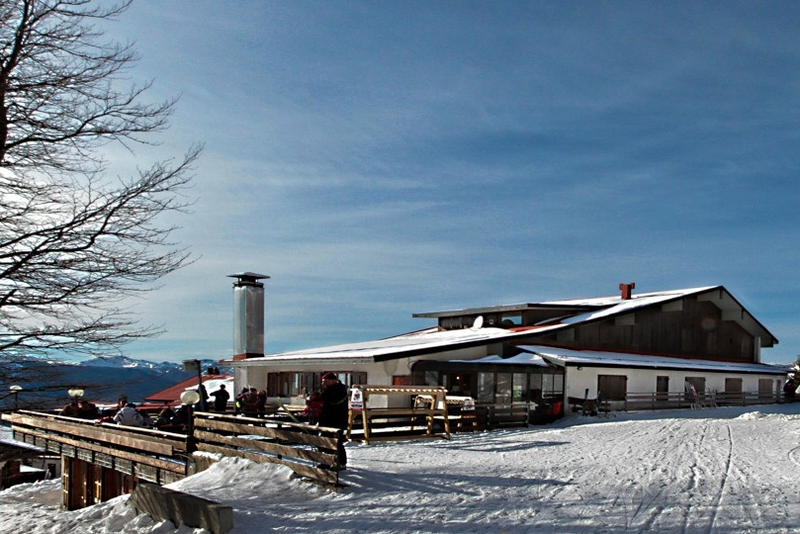 Rifugio La Bicocca is 50m from the arrival of the cableway and adjacent to the school camp, the Bicocca Refuge offers typical cuisine, bar service and a large terrace for the solarium. 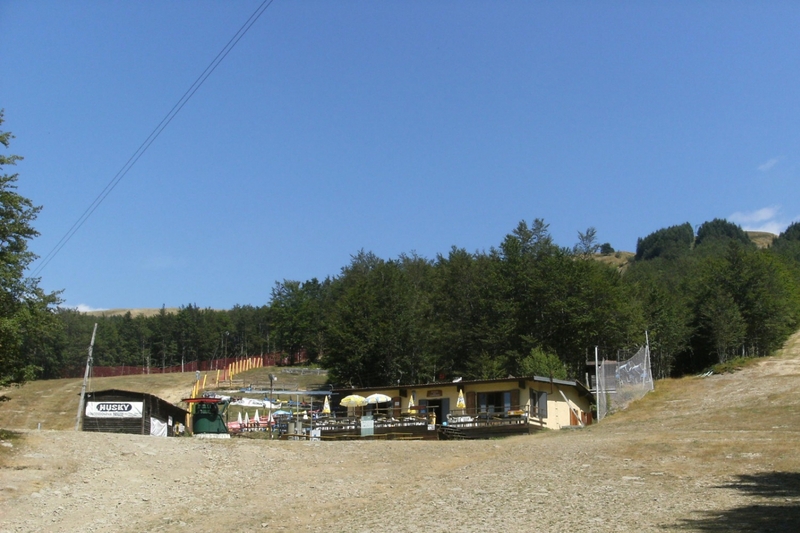 Il Rifugio del Viandante is the ideal starting point for winter and summer activities: it is located directly on the ski slopes and in the immediate vicinity of the adventure park. Offers bar service and cold dishes.